WSU scientist suggests that it’s better to express negative emotions in a healthy way in front of children than to tamp the emotions down. “Not in front of the kids.” It’s an age‑old plea for parents to avoid showing conflict and strong negative emotions around their children. But new research from a Washington State University Vancouver scientist disagrees, showing that it’s better to express negative emotions in a healthy way than to tamp them down. Sara Waters, an assistant professor in the Department of Human Development on the WSU Vancouver campus, and co‑authors from the University of California, Berkley and the University of California, San Francisco, write about their findings in the journal Emotion. The activity was the same for all pairs, working together to assemble a Lego project. However, the kids, ages 7‑11, received the paper instructions, but weren’t allowed to touch the Legos. The parents had to assemble the project, but couldn’t look at the instructions. This forced them to work together closely to succeed. Waters and her co‑authors had a team of undergraduate research assistants from WSU Vancouver watch all 109 videos of the interactions to mark every instance of warmth, guidance, and other emotions. For now, there isn’t enough data on fathers and their children in emotion studies to say why that is. In previous research, it has been found that, in general, men are more likely to suppress their emotions. Waters suspects that it’s possible a father suppressing his emotions isn’t unusual, so it didn’t have as much impact on the kids in this study. Waters said there are dozens of studies that show kids are good at picking up “emotional residue” from their parents. 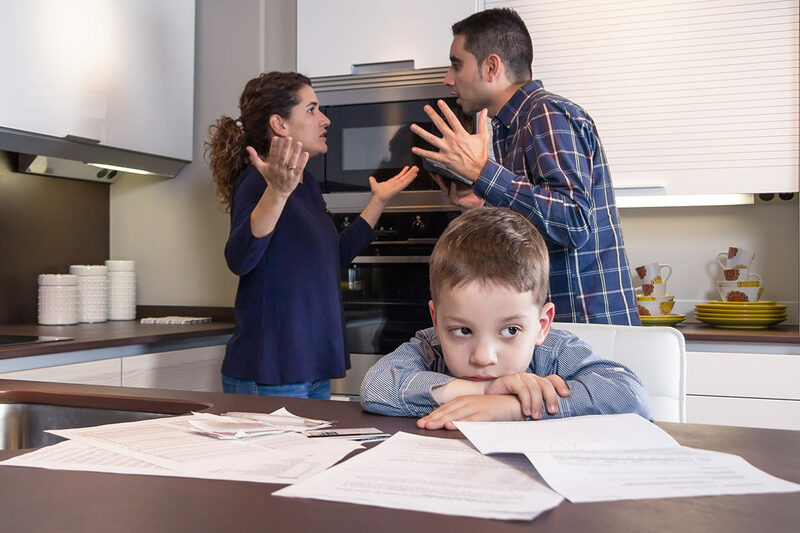 Rather than suppressing emotions in front of your children, Waters suggests the best course of action is to let kids see a healthy conflict, from start to resolution. This research was supported by NIMH (T32MH019391), NSF (BCS 1430799), the Amini Foundation for the Study of Affects, and an NSF Graduate Research Fellowship.